Several webcasts and audio bridges hosted with KM hosted to inform former employees of their rights and the current court status. Hundreds of questions raised by attendees have been answered. 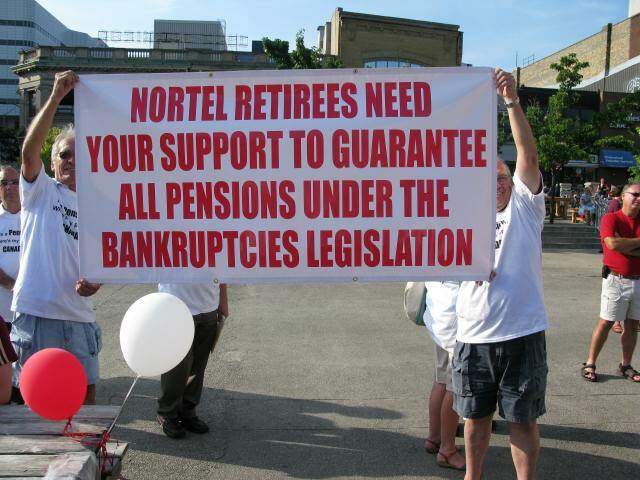 Convinced the Ontario Government to pass legislation that allows former Nortel employees different options beyond the standard pension plan wind-up through annuities. Working with other provincial governments to implement wind up options similar to Ontario and Quebec. KM's approach of building bridges to other creditors has significantly improved the image, strength, and hopefully leverage of the NRPC in the eyes of the Court, Monitor, and FSCO.